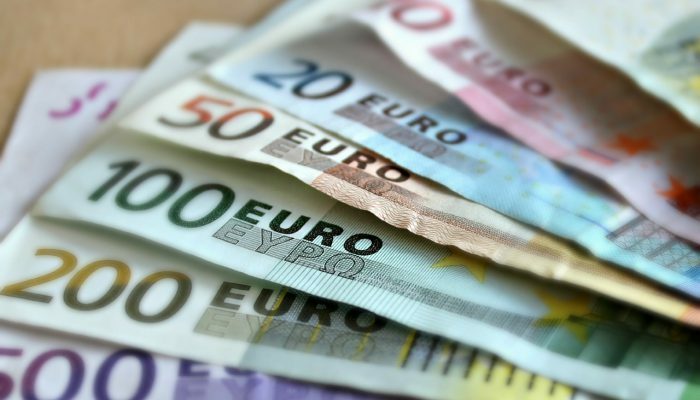 Moody’s: European banks have already paid billions in money laundering fines.European banks had to pay more than16 billion dollars (around 14.2 billion dollars) in fines from 2012 to 2018 for failing controls on money laundering and breaching trade restrictions, Moody’s reports Tuesday. operational and reputation risks, the credit rating agency said. The American regulators have forced more than three-quarters of the fines. among other things, due to shortcomings in money laundering controls. ING’s Italian branch is being investigated in Italy. ING settled 871 million dollars in the Netherlands last September due to non-compliance with anti-money laundering legislation. European regulators nowadays impose more substantial fines than before, and Moody’s points out. New rules must support banks to perform better controls.